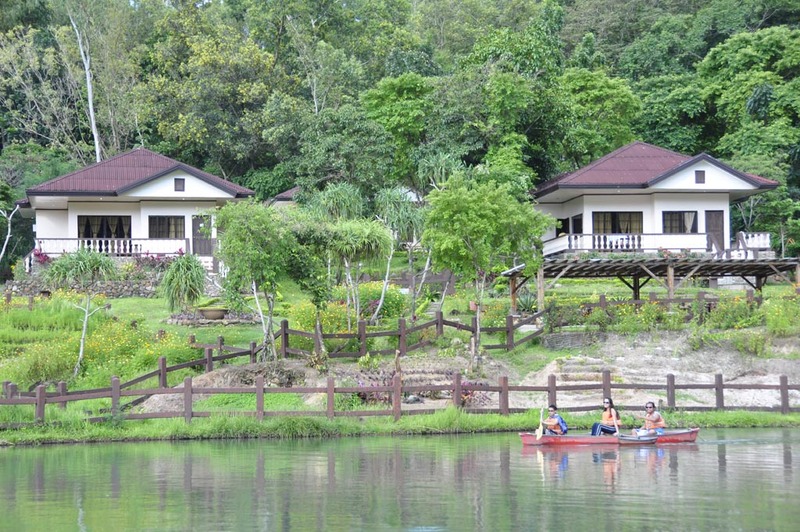 Mambukal Mountain Resort is situated about 1,200 feet above sea-level located at Brgy. Minoyan, Murcia, Negros Occidental, Philippines. The 23.6 hectares of the Mountain Resort is managed and owned by Negros Occidental provincial government. The Mambuka Mountain Resort in Murcia is about 30-kilometers away from the heart of city of Bacolod dubbed as the “City of Smile” from the origin of being hospitality of Negrense people. The cool climate of the place attracts both of domestics and foreign visitors which is considered perfect place for vacation especially during the summer seasons. Mambukal Resort is equipped with necessary amenities for all occasions such as overnight cottages, day-use cottages, camping grounds and the canteen for your favorite snacks and beverages. Mambukal is surrounded with incomparable beautiful natural resources that most of the visitors appreciated most. 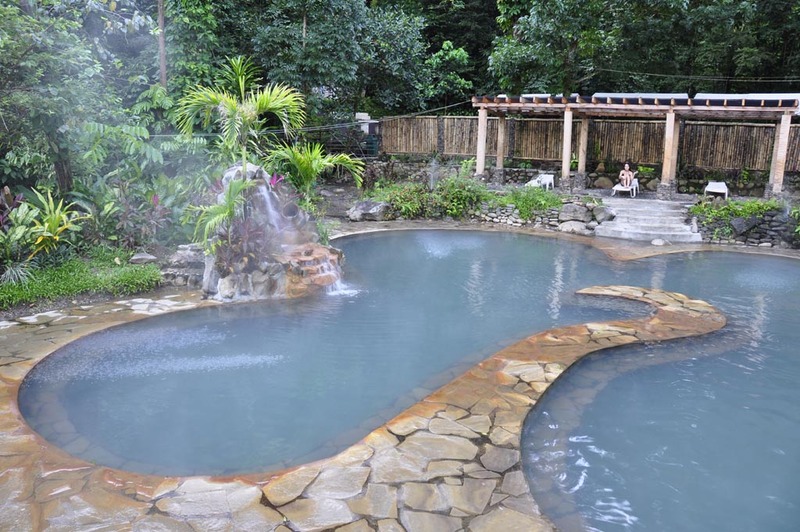 The fresh cold water that runs freely from the series of seven falls which is also the main source of the natural swimming pools and the wide boating lagoon, surely, your children will love into it. Aside from that, the huge population of more than 4,000 fruit bats hanging on the tall trees is a great entertaining. And the manmade hanging bridges could not be missed up since this adventure culminates the most thrilling attraction called slide for life.